It's wrap up of movie 'Luka Chuppi’. Kartik Aaryan and Kriti Sanon had a blast! It is wrap up for upcoming Bollywood Movie 'Luka Chuppi'. We come to know through the pictures via social media site Instagram that both the young emerging lead actors, Kartik Aaryan and Kriti Sanon had a great time in this project. Luka Chuppi, is a romantic comedy film directed by Laxman Utekar and produced by Dinesh Vijan. 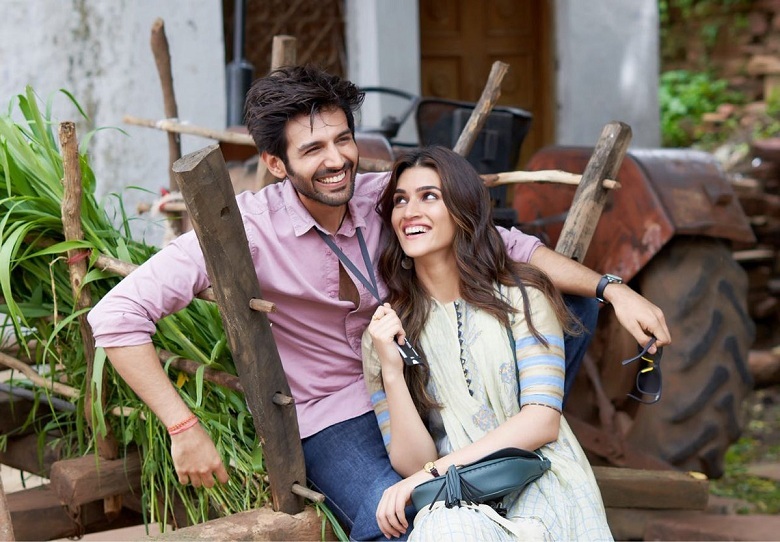 It stars Kartik Aaryan and Kriti Sanon in lead roles based on story of a television reporter in Mathura who falls in love with a headstrong woman. The film is scheduled for release in March 2019.